The theater was packed with people, and the overwhelming response during the Q&A session could hardly be found in any other NUS lectures. 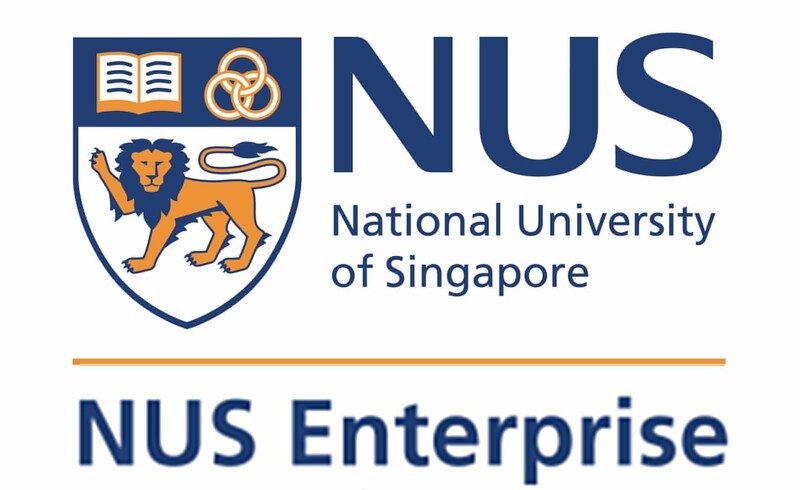 This was a CEOs (Chinese Entrepreneurs Organization Singapore) seminar held on Aug 22nd in NUS. Calvin Chin, co-founder & CEO of Qifang.cn, offered his perspective on the Lean Startup. An American born Chinese, Calvin went to work in Shanghai in 2004 and started his own venture three years later in 2007, Qifang.cn - a web 2.0 student loan platform. Leveraging on his own experience and the knowledge of the entrepreneurs community, he opened the session by a stark warning that "most start-up fail". Common mistakes listed are team, location, concept, time, and funding and launch strategy. Everyone knew these factors to watch out for, but it was totally a different story when you get on the ground. Despite the huge risk, number of young men aspiring to start on their own companies has been increasing. Personally I could not agree more this path would offer a person the utmost joy, satisfaction and suffering. Deep in every professional’s heart, there was a desire to start their own venture, yet it took some guts to act. Calvin moved on to talk about the core concern of any start-up, the product and market fit. This determined the company’s survival on the early stage. Instead of the conventional product development cycle, Calvin recommended Steve Blank’s customer development model for start-ups. He emphasized that the customer creation and validation phase, where start-ups could minimize their risks and cost by developing a repeatable sales process before building a full blown company. Some other useful tips I found are the importance of finding a personal mentor, the high cost of funding in terms of cost, time and efforts and he 5 Why root cause analysis. Networking session after the seminar lasted for an hour. It’s a great pleasure to see a mix of students, young entrepreneurs and professionals in the audience. This boosted confidence for CEO to host high quality salon sessions to discuss and share experience in future with interested parties. Calvin's Slide used on Aug 22nd can be found on SlideShare via this link.